A 5-year-old girl was viciously attacked by her family’s pit bull in Mooresville, North Carolina on Sunday leaving the poor child with serious injuries. A neighbor Larry Davis heard a bunch of screaming and hollering and decided to immediately call 911 for help. He initially did not know that the cries for help were coming from a child. Police saw the terrifying incident when they arrived to respond as the pit bull had the poor child by the head and shoulder. The dog continued to be aggressive even when emergency responders arrived. Officials said fire and police officials had to subdue the pit bull until their counterparts from animal control arrived. One of the residents, Sarah Toby, said her father rushed to help the girl at once as soon as he heard the child screaming two houses away. 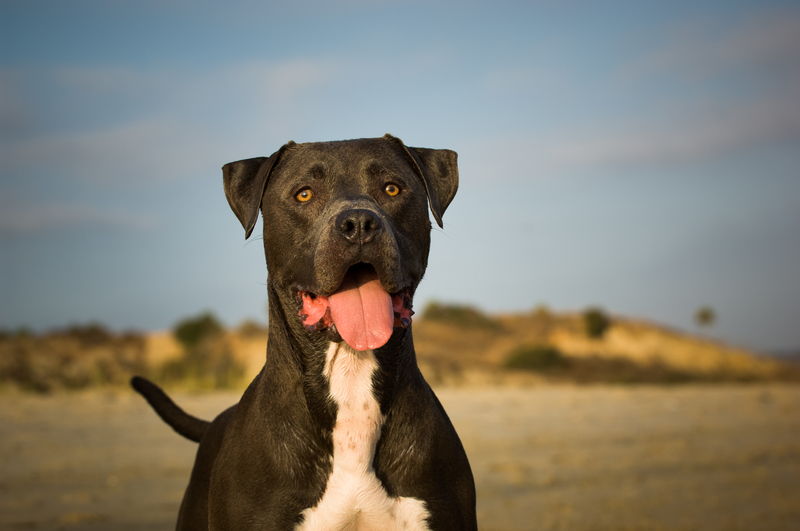 The same pit bull already had a history of being aggressive. Neighbors said it killed a small dog across the street. It is not clear why in spite of that incident, the dog remained in the family’s residence while there was a vulnerable child. Toby recalled: “It ran over there and started attacking the dog and then it died. “ She said it’s a pity that the tragedy with their neighbor may put pit bulls in a bad light, when many of their kind are, in fact, “adorable,” Toby said that not all of them are mean. The child was brought to Lake Norman Regional Medical Center, and was released later in the day. It is not yet clear what injuries she sustained. Officials have yet to release information on what will happen to the dog- if it will remain with animal control or will be released back to the family which is unlikely given what happened to the child. Not sure why that dog turned out aggressive but pit bulls are normally quite charming and peaceful, loving and kind. Please don't judge all pit bulls by the mistake of one haha. Hopefully, the little girl is ok and recovering though. Pit genocide now! And death to all pitcucks.